Written by Anna Roig on November 2, 2015 . Posted in News, Welcome and farewell. 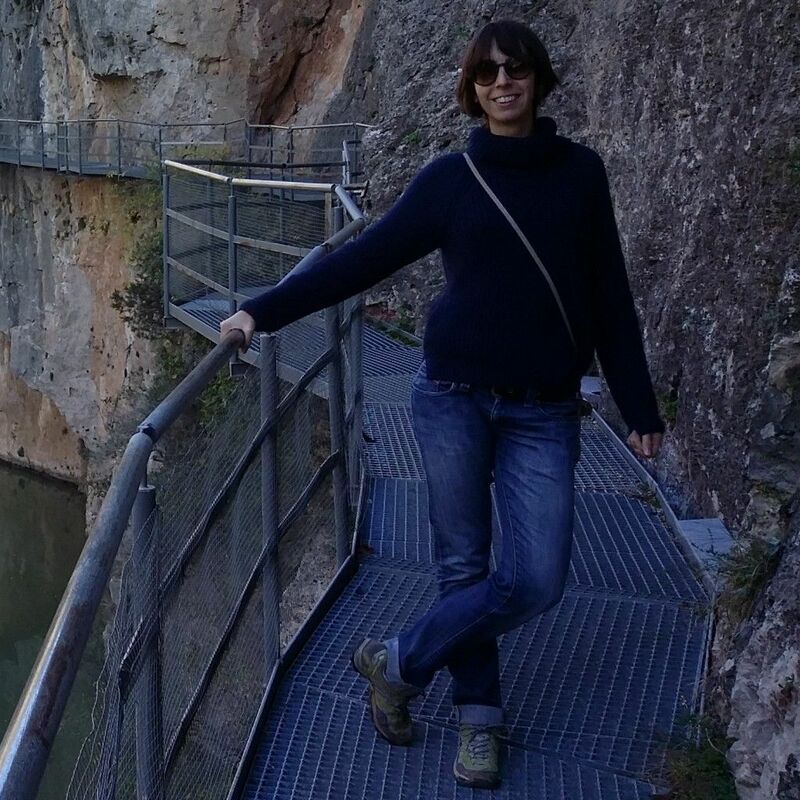 Anna May has secured a Juan de la Cierva-Formación fellowship and has started a Postdoc in our group. Welcome! Written by Anna Roig on October 23, 2015 . Posted in News, Welcome and farewell. 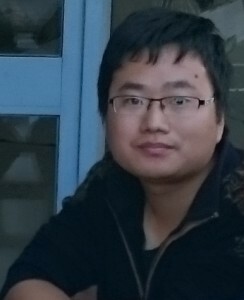 Qianzhe has secured a CSC scholarship and he has started a PhD thesis in our group under de supervision of Martí Gich. Written by jags on July 19, 2013 . Posted in General News. 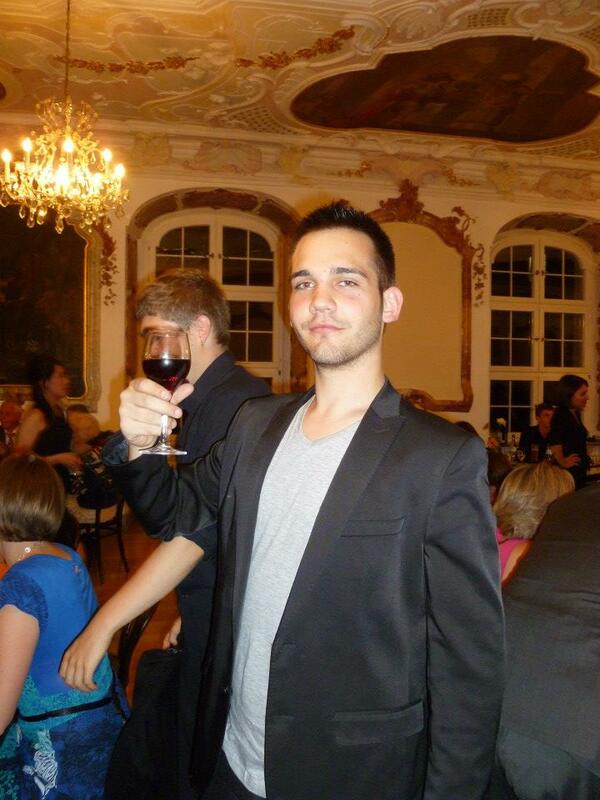 Carles Rubio has just finished the third year of Nanoscience and Nanotechnology degree in the UAB. This summer, he will work in the synthesis of iron oxide with metalic dopping under the supervision of Marti Gich. Written by jags on July 12, 2013 . Posted in General News. 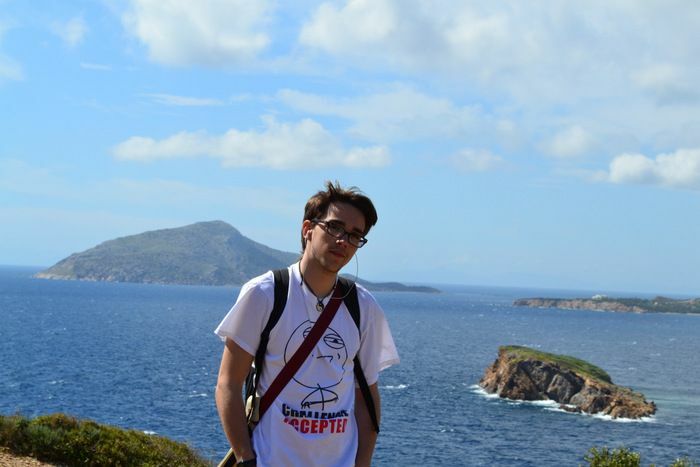 Martí Gibert, has just finished the first year of Nanocience and Nanotechnology in the UAB. 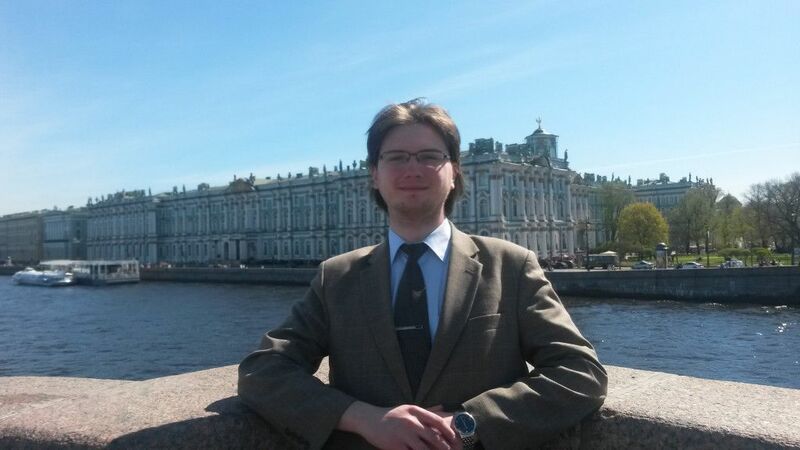 This summer will work on a project about gelification and cristalization of SiO2 under the supervision of Marti Gich. Carla has just finished the second year of Nanocience’s and Nanotechnology at the UAB. 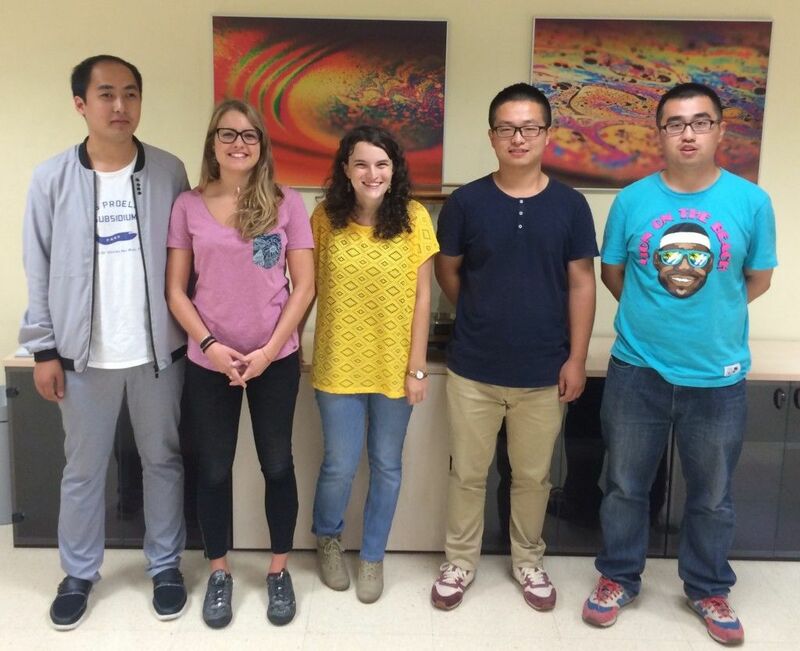 This summer she has joined our group for a summer project on Janus nanoparticles under the supervision of Dra. 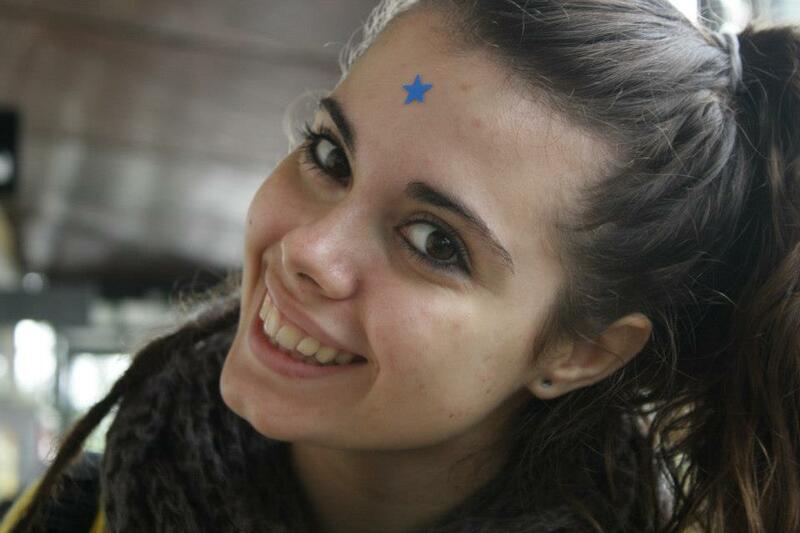 Anna Roig. Written by jags on March 22, 2013 . Posted in News, Welcome and farewell. Maria is a biochemist that obtained a Phd in Biochemistry and Molecular Biology at the UAB. She joints us to be our expert in cell culture studies. She will work in several group projects but very directly in the European Commission funded project “Interactions in Three-dimensional (3D) in vitro environments of Nanoparticles and Cells” lead by Anna Laromaine.